A spectre of William runs rampant at Kadic. It attacks Yumi who loses lots of source codes to the spectre. To help his friend, Ulrich has no choice but to distract the spectre and put himself in danger. 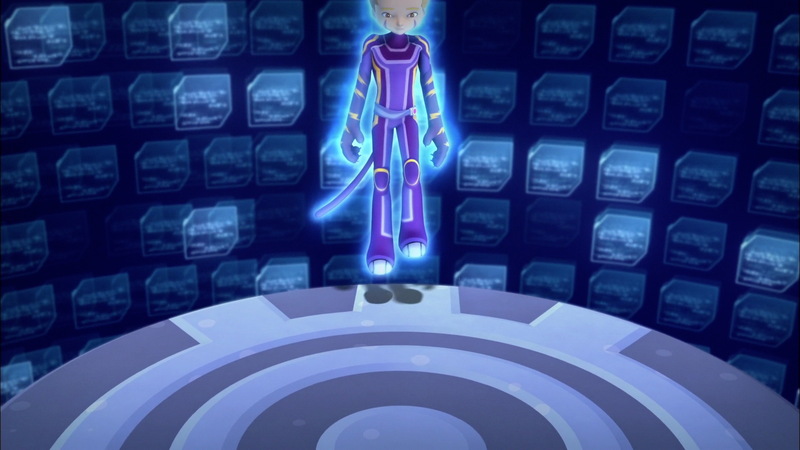 Our heroes hurry to Lyoko and deactivate the Tower sustaining the spectre. 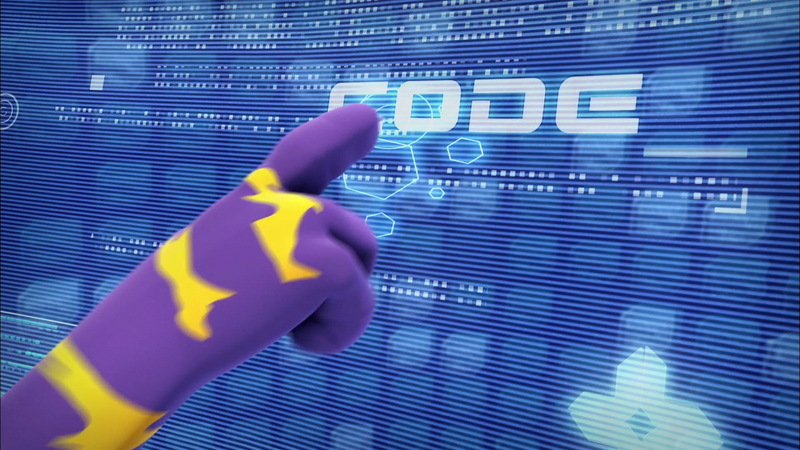 But, by gaining source codes back from Yumi, XANA has gained more power and attacks the telephone network soon after. The gang must return to Lyoko quickly. But there's a problem: only Ulrich is able to do it. But for our heroes, nobody's allowed to go it alone. They have no choice but to call William despite any reservations they might have. But the boy wins their trust back and officially becomes a member of the Lyoko Warriors again. The episode opens on a thorny question; while Odd insists that Jeremy program him new gadgets, William appears. 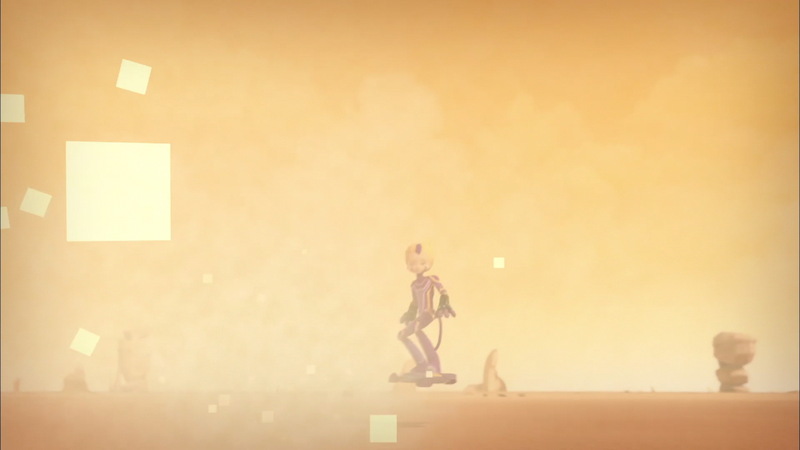 Facing the silence of his friends, he emphasises that they don't need to be secretive about Lyoko in his presence. While he leaves with Yumi to work on a presentation, the question of his rejoining the group resurfaces. But the heroes aren't inclined to let that happen. In class, Odd, who is chasing after a girl called Elodie, talks to an upset Ulrich. He's exasperated about constantly seeing Yumi and William spend time together. Odd tries to reassure him but it doesn't work. As Yumi and William finish work on their presentation, the Warrior leaves to go train. Yumi is surprised to see him return again so soon...and is forcibly grabbed; a spectre taking William's appearance. Ulrich and Odd are walking by and intervene. Odd flees with Yumi, who is in poor condition, while Ulrich distracts the spectre. Having been warned, Jeremy and Aelita join the others in the lab. The virtualisation is quick, into the Desert Sector. The heroes are confronted by Tarantulas, blocking their access to the tower. Another problem; shots are being fired out of thin air! Yumi falls from her Overwing and is immediately devirtualised. 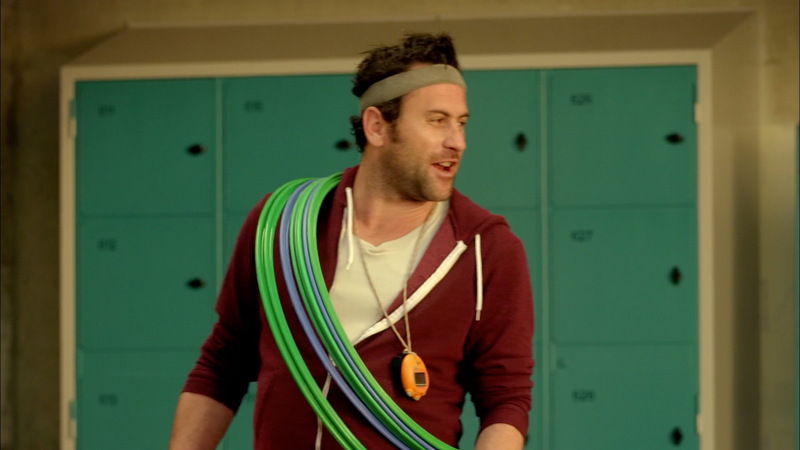 On Earth, Ulrich barricades himself in the gym where he comes face-to-face with the real William! After determining his identity, Ulrich explains that he's being pursued. William sees his not being informed earlier as further proof of his exclusion from the group. The dialogue grows heated. Ulrich expresses his refusal to see William rejoin the group while the other sheds light on his fear of competition. Behind them, the door gives way; the clone enters the gym. 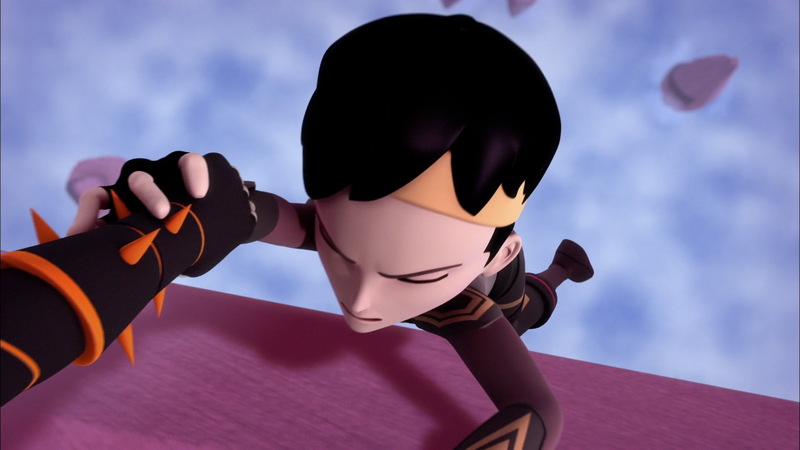 On Lyoko, Aelita throws a large energy field and reveals the position of the invisible Tarantula. 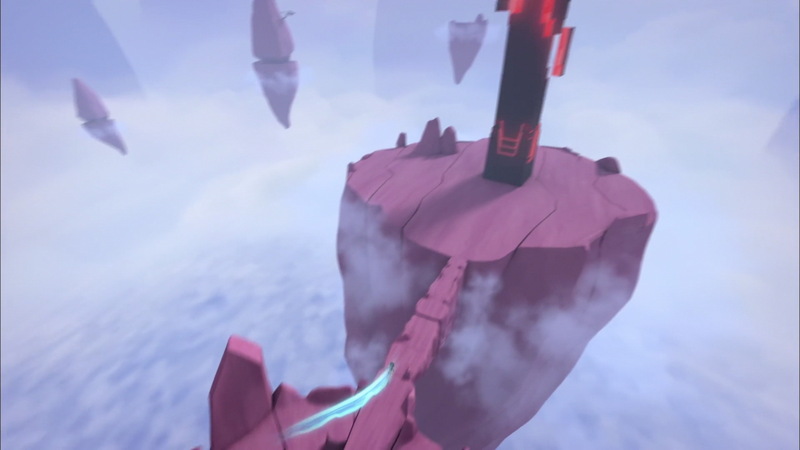 Odd destroys it and heads for the tower, letting Aelita fight the other monsters. He deactivates the tower, destroying the William clone. Returning to Kadic, the news isn't good. Yumi's codes took a good hit and XANA climbed to 75% of its maximum power. What the heroes do not know is that the increase in power allows XANA to attack again! 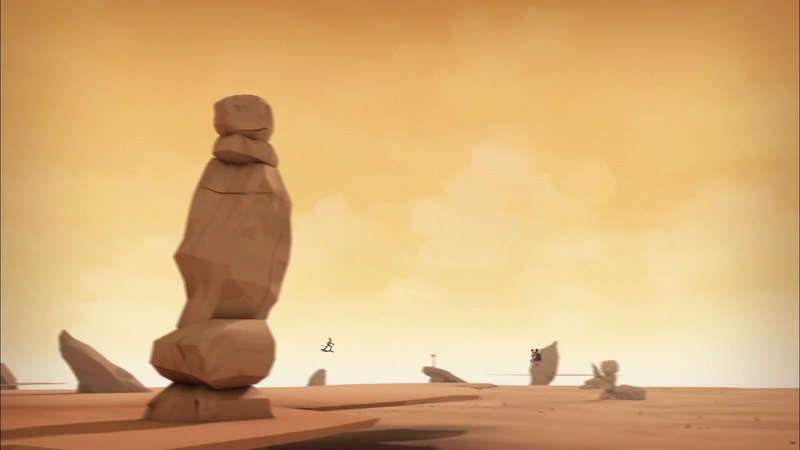 A tower is activated in the mountains and the AI takes control of the telephone networks. The heroes quickly realised while Odd, trying to pick up Elodie over the phone, sees his phone displaying the eye of XANA. 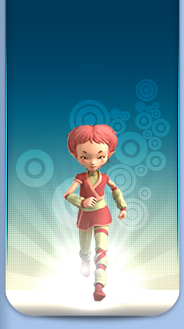 The heroes are confronted with a dilemma; Odd, Aelita and Yumi can't return to Lyoko so soon. Sending Ulrich in alone would be dangerous, so they decide to ask William. Aelita goes to the gym to tell Ulrich, who is taking out his frustrations about the previous encounter with William on a punching bag. 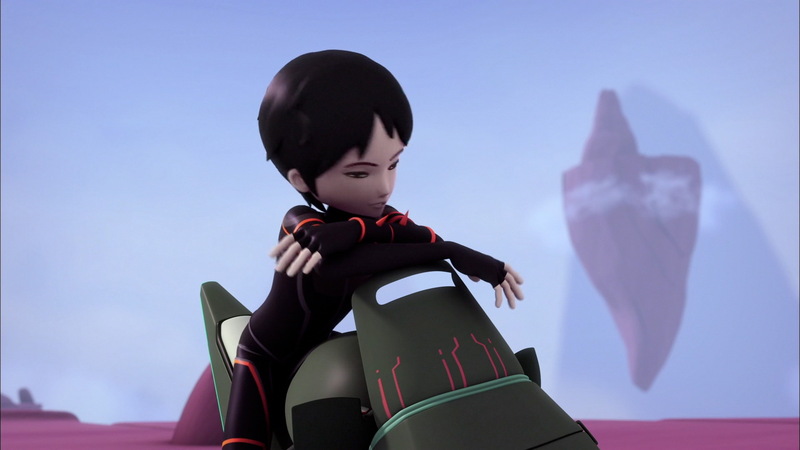 When Aelita tells him that he'll have to team up with William, enraged, he heads to the factory and virtualises himself alone, deciding to deactivate the tower without his rival's help. Odd and Jeremy ask for William's assistance. Pleased with the irony of the situation, he agrees to go along with them to the factory. He notes again upon arriving in the lab that it's ironic that Ulrich was in the middle of doing exactly what he'd accused him of, "going solo". While Ulrich confronts Krabes, William comes to Lyoko, taking pleasure in borrowing the Overbike and joins Ulrich, trying to provoke him. Then, instead of lending a hand, the two engage in a contest of who can destroy the most monsters. In the fight, Ulrich is hit and knocked to the edge of the platform. He grabs the edge so he doesn't fall into the digital sea. William grabs his hand and allows Ulrich to deactivate the tower while he takes care of the remaining monsters. 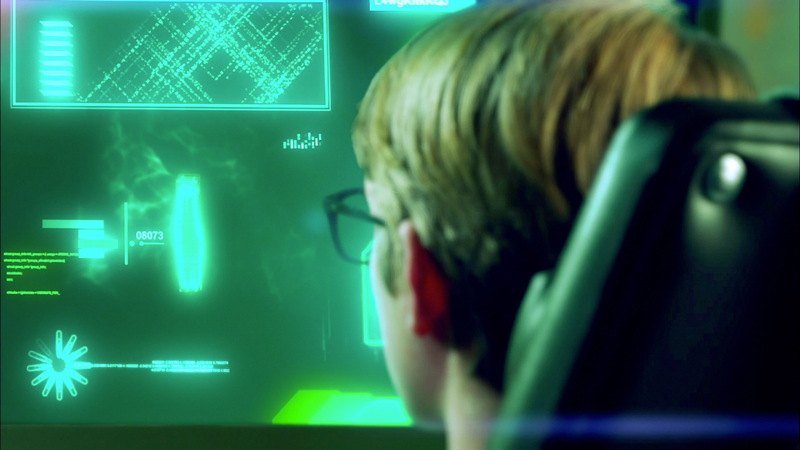 Once the tower is deactivated, the heroes meet up in the lab. Ulrich apologises for his attitude towards William and he is finally officially and definitively allowed to rejoin the group. - Attack: Send a spectre of William to retrieve codes. Then attack the telephone network with a second tower. - William is allowed to be a Lyoko Warrior again. - Odd is interested in a girl called Elodie. - This is the official pilot episode of Evolution. It has little plot development, serving mainly as a generic introduction to the series and the characters. Yumi: What are they doing?! Odd: They're just trying to prove who has the bigger sword! 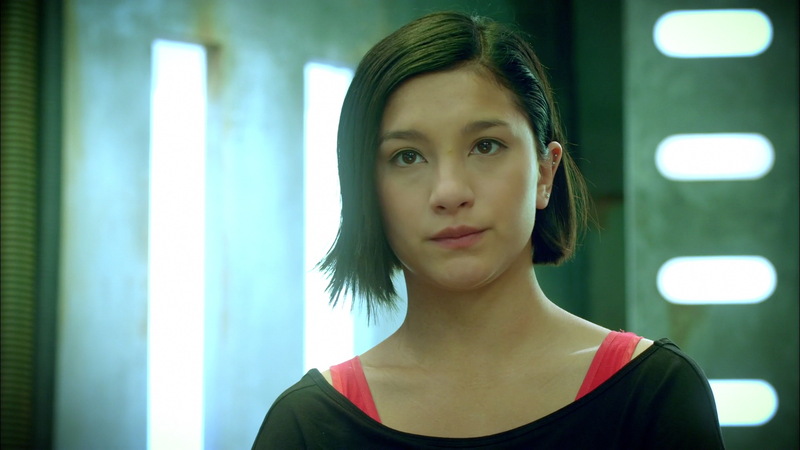 Aelita: Phew, Yumi is doing better. It's not cool to be sick on Lyoko!! Yumi: I can't tell the difference, the real William has never held me in his arms!! Odd: Please let this work, please let this work!!! Ulrich: Here we go, I'm going to prove that we don't need William in the group! William: Now that we're done joking around, now we're going to be a team!